State-owned Bharat Sanchar Nigam Limited (BSNL) is on its way to deploying Wi-Fi hotspots all across India. 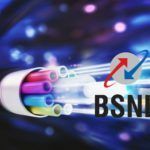 According to a report by TelecomTalk, BSNL is extending its hotspot footprint in India and offering the services to its subscribers. Not just BSNL, other telcos like Vodafone and Airtel. Let’s find out more about it. 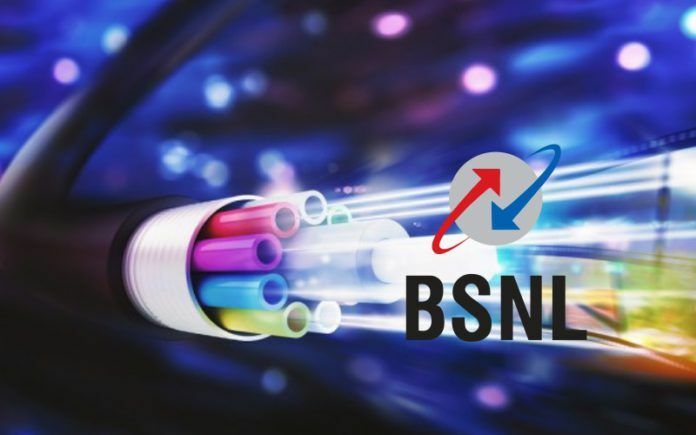 As listed on its official website, BSNL has introduced Wi-Fi hotspot tariff vouchers that will be needed to be purchased by the subscribers to get access to WiFi hotspots all over India. 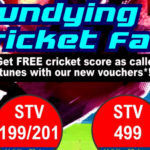 The website lists four tariff vouchers under INR 100. 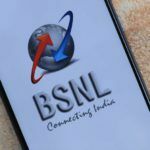 The BSNL WiFi plan starts at INR 19 offering 2GB data for two days, INR 39 plan provides 7GB data for seven days, INR 59 plan with 15GB data for fifteen days, and INR 69 plan including 30GB of data valid for 28 days. BSNL’s website has a landing page dedicated to its WiFi hotspot service locator. Going to this page, BSNL users will be able to locate the nearest hotspot to their current location. BSNL has deployed around 30,419 hotspots across 16,367 sites. Check out this link to get information about BSNL WiFi Hotspot locations. BSNL users just need to enable WiFi on their smartphone to use the hotspot service by the telco. Once the WiFi is enabled, they need to scan it for finding BSNL 4G Plus SSID hotspot to connect. They will need to do EAP authentication by choosing the “SIM” option followed by selecting the BSNL SIM card. After the verification, they will be connected to the hotspot for seamless internet browsing. 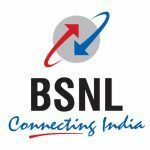 For the devices including phones, tablets, laptops, and others that lack EAP, they can also connect to the BSNL WiFi hotspot by entering their mobile number. They will receive a login code on their registered mobile number that will be used for authentication. After fulfilling all the pre-requisites, they will be able to connect to the hotspot. 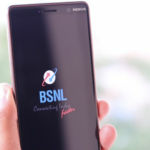 Additionally, BSNL users can also authenticate the connection by installing BSNL 4G Plus app on their devices from Google Play Store and App Store, respectively. The telco also says that the non-BSNL users will also be able to access the hotspots for free in the initial thirty minutes. Once the grace period is over, they will be required to buy WiFi recharge coupons to continue using the service. Well, it looks like BSNL is finally catching up with the current trends. Although the state-owned has been dealing with a crisis in hand concerning its inability to process employee salaries due to insufficient funds, it is still trying to adapt technologies and compete with private telcos including Jio, Airtel, and Vodafone Idea.